*laugh* Yep, that's the first thing I do whenever messing with a Dan!Harry pic, too. 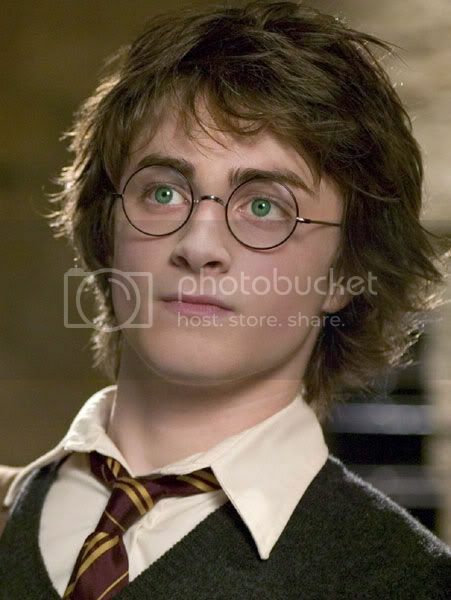 Harry has green eyes, dangit! :~p Excellent job with it, you used a good shade of green.